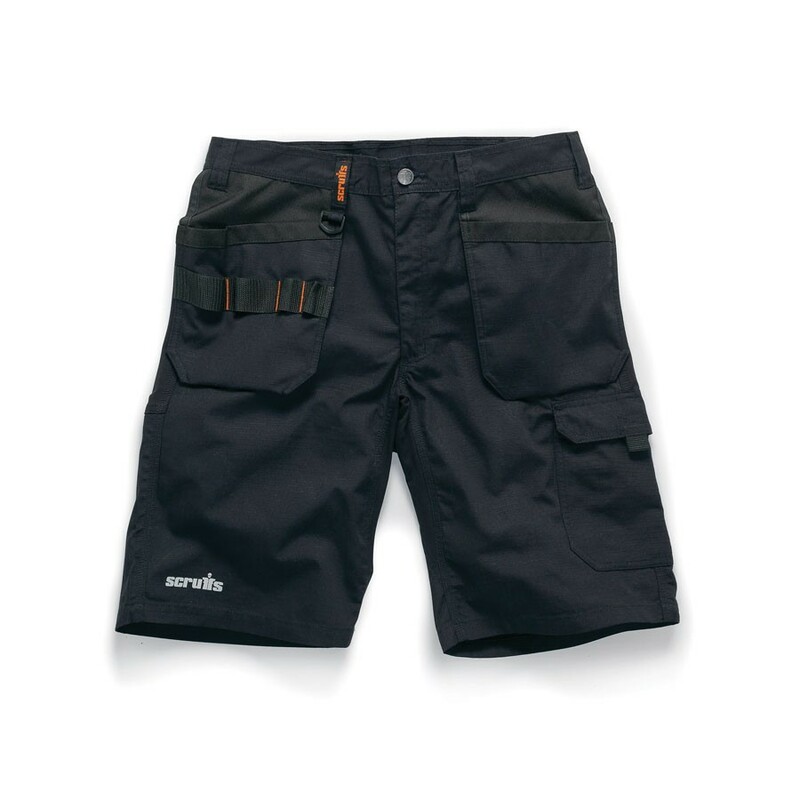 Easy access holster pockets, a cargo pocket and mobile phone pocket all feature hard wearing canvas reinforcement for extra durability, so they continue to work as hard as you do. Tool loops and a D-ring offer further storage options so that you have your tools and accessories to hand as you work. 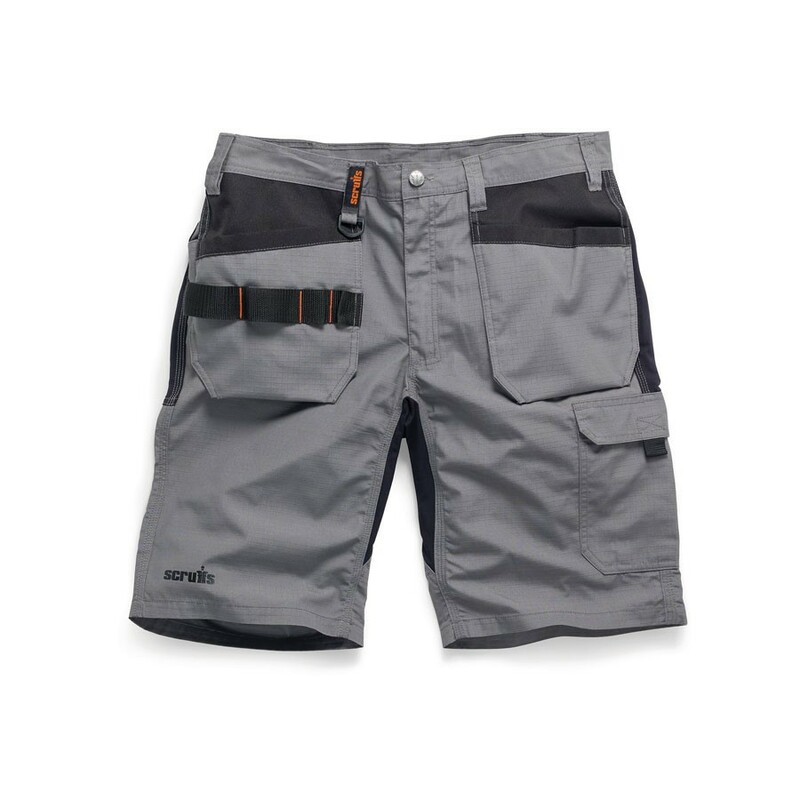 For cool comfort and function you can rely on during the warm summer months ahead, the impressive new Scruffs Trade Flex Holster Shorts deliver all the way. Available in sizes 30”- 40” in black and graphite (option without holster pockets also available) for £24.96 ex VAT. For more information about Scruffs, visit www.scruffs.com/ call 0115 938 9000, or email sales@birchwoodpricetools.com for more information on the range of products.